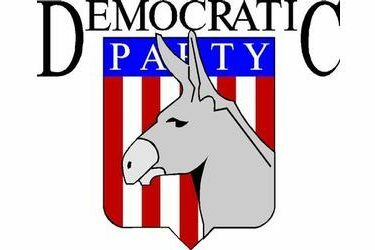 The Seward County Democratic Party will hold a reorganization meeting at 5:30 p.m. Thursday, Nov. 20, in the east room of Ruffino’s Italian Restaurant. Light refreshments will be served. Officers will be elected and open precinct positions will be filled. All registered Democrats and those interested in the Seward County Democratic Party are invited to attend. For more information, call 629-0203.